Mark Read will focus on communications, experience, commerce and technology. New chief executive Mark Read has unveiled plans to simplify WPP by focusing on four areas: communications, experience, commerce and technology. Read described his plan as a "strategy for growth" as he reported that like-for-like net sales were set to fall 0.5% this year – the second year in a row of decline. There was no explicit mention of the job losses analysts have predicted in the company’s strategic review, but Reuters and the FT are reporting that Read has said there will be gross job losses of 3,500 offset by the addition of 1,000 jobs in key areas. • Making a "renewed commitment to creativity" and spending £15m on investing in new creative leadership, particularly in North America, where sales have slumped. • Setting up a management board for the first time, to be called an executive committee, to oversee the group. • Taking a £300m charge for restructuring over the next three years, following the merger of several agencies including VMLY&R and Wunderman Thompson. 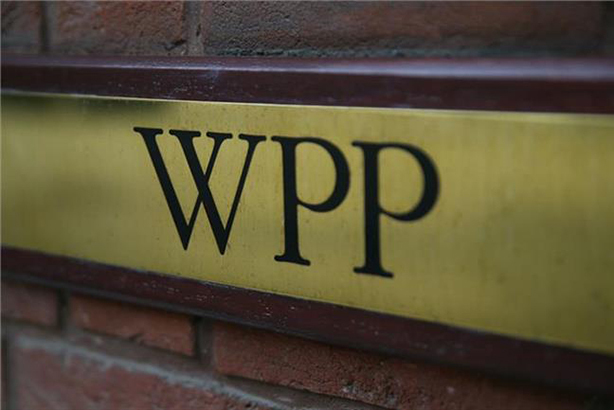 • WPP said it aimed to cut costs by £275m per year by the end of 2021. • There was no news about further mergers of agencies – contrary to industry speculation ahead of the long-awaited review. The sale of a majority stake in data unit Kantar is on track to complete by spring 2019. Read braced investors for little improvement in financial performance in 2019, which he said "will be a year of investment in the business" and warned "previously announced account losses" such as Ford, HSBC and American Express "will create the anticipated headwind, particularly in the first half of the year". WPP’s medium-term ambition is to generate organic growth in line with peers such as Omnicom and Publicis Groupe by 2021. Read took temporary charge of WPP in April after the exit of his former mentor, Sir Martin Sorrell, and became chief executive in September when he announced the strategic review. He said: "What we hear from clients is very consistent: they want our creativity and they want us to help them transform their business in a world reshaped by technology. This is at the heart of what we do. "We are fundamentally repositioning WPP as a creative transformation company with a simpler offer that allows us to meet the present and future needs of clients. This more contemporary proposition has already helped us to win new business, including Volkswagen's creative account in North America. "The restructuring of our business will enable increased investment in creativity, technology and talent, enhancing our capabilities in the categories with the greatest potential for future growth. As well as improving our offer and creating opportunities for clients, this investment will drive sustainable, profitable growth for our shareholders. "We describe our approach as 'radical evolution': radical because we are taking decisive action and implementing major change; evolution because we will achieve this while respecting the things that make WPP the great company it is today." WPP shares have slumped from £19 in March 2017 to £11 when Sorrell quit in April to £8 ahead of the strategy review.